A beautiful image hosting experience in your very own server. Create your own image hosting website powered with world class features and with no restrictions at all. Free yourself and use it for anything you want, configure it at your will and customize it as you may need because above all is all yours. 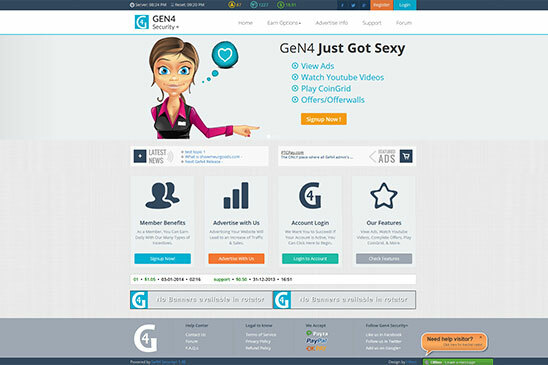 Create an amazing custom social network. 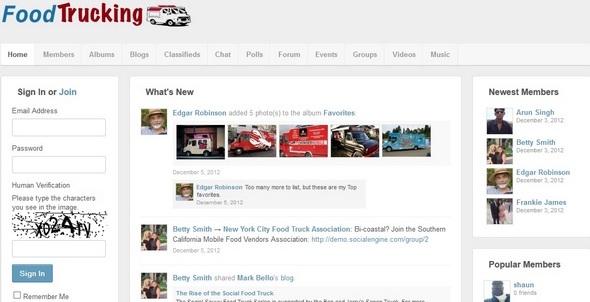 SocialEngine is the best way to create your own social website or online community. No coding or design skills needed. Launch in minutes. 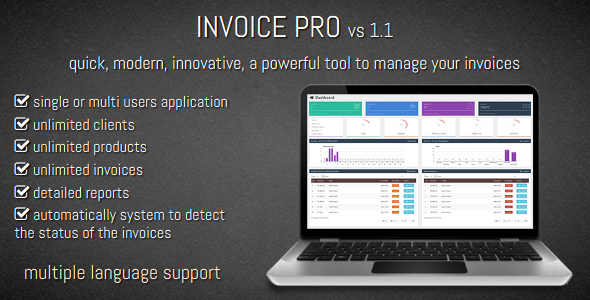 Invoice PRO is the perfect software package to meet the billing, inventory and invoicing needs of your business, an easy way of creating and managing a simple, printable online invoices saving your prcious time. Invoice PRO is designed to be simple and easy to use, sending an invoice to a designed recipient has never been so fast and easy. 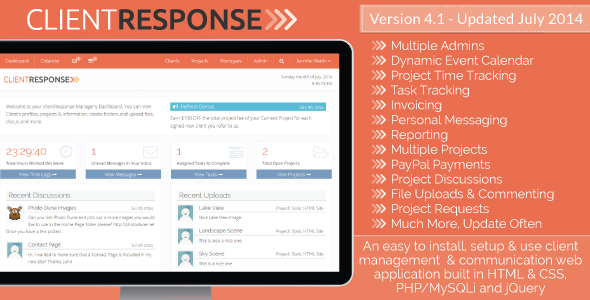 clientResponse gives each client their own account that provides a Dashboard for them to monitor their projects, upload/download & comment on documents and files related to their projects, make project payments, and communicate with you. clientResponse makes it easier to take a phased approach to projects by organizing documents and communications with each of your clients. Accordion Slider is probably the best jQuery accordion slider on the market. You can test it here and decide for yourself. 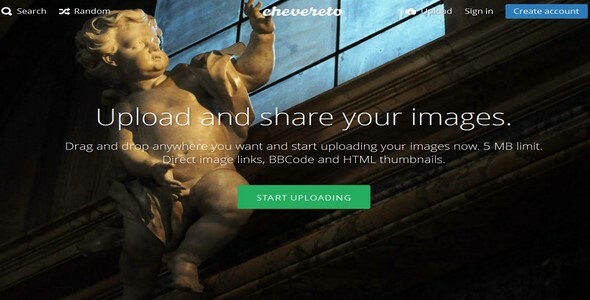 High performance, flexible, liteweight and responsive multi-file uploader. 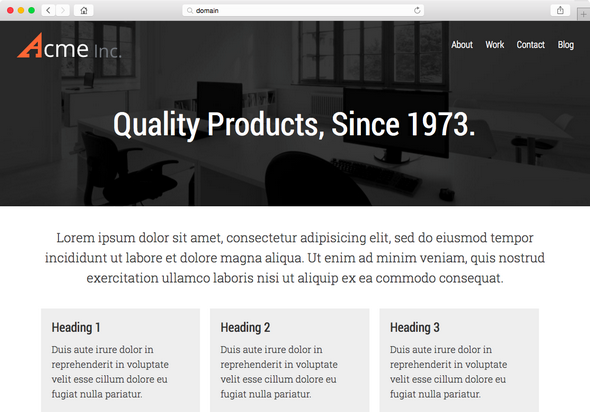 Highly configurable with a contemporary design and native animation effects using CSS3 + HTML5. chat software built using jquery that allow user to chat in 3 different ways. 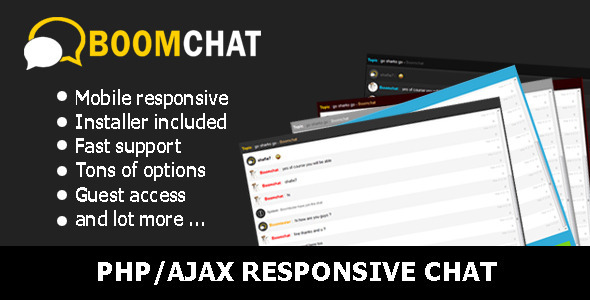 Boomchat only contain 1 page and dont need any page reload for both main chat and private chat. Boomchat contain lot of uniques features that give full control to user and admin. Pulse CMS is the easiest way to build and deploy a responsive, content managed website. Since it's a flat file CMS there is no complicated database setup, just copy it to your server and go. GeN4 Security+ is reliable and secure. We pride ourselves in having the most secure GPT script available. We have a solid security system against hackers, cheaters, and anyone else that could damage your business. But that’s not all, we let you choose your own security settings while explaining them along the way.